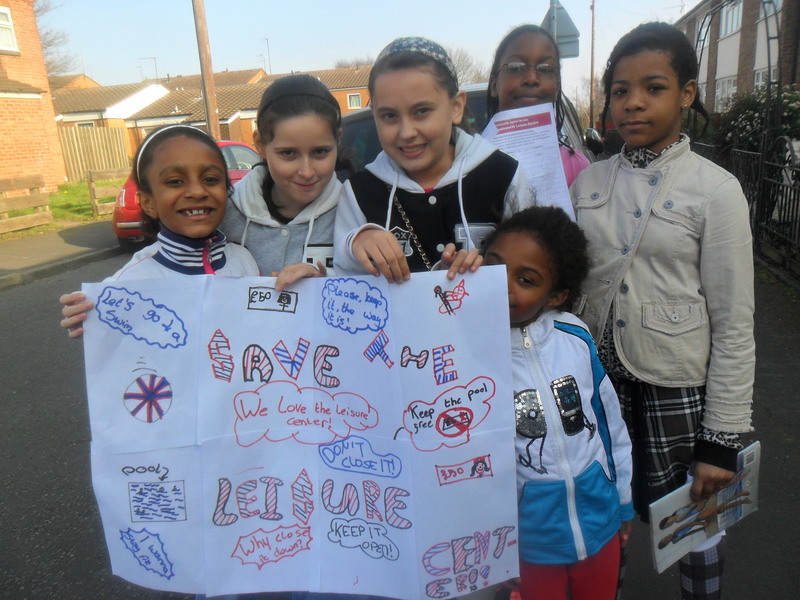 With potential privatisation still looming over leisure centres around Birmingham, we are continuing to campaign, and are asking people to take our petition to their local leisure centre, let people know about the threat and gather signatures to let the council know that we do not want private companies profiting from our public services. We’ve already got hundreds of signatures, we need to make that thousands. You can download the petition here. Saturday 21st April is the next day of action, let us know if you can do a stall or petitioning session at your leisure centre and we’ll publicise it here and get other people to come along. Last time there were stalls at Moseley Road Baths and Handsworth, Northfield & Sparkhill leisure centres.